What Do Beets Actually Taste Like? Here’s What You Need to Know! 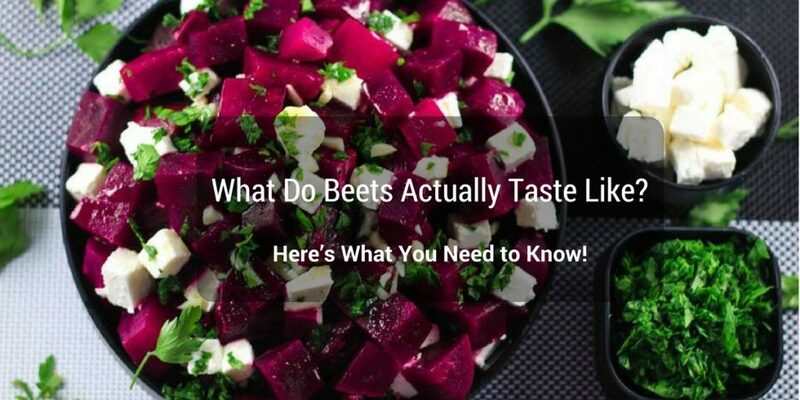 →What Do Beets Actually Taste Like? Here’s What You Need to Know! Beets are just one of the typical vegetables that you can see on your table every day. Although these crops are served as food, industries also use it as food coloring and as a medicinal plant. Most people, however, do not add beets as an ingredient to their recipes while some merely avoid eating it. In fact, the bad impression of this root has escalated concerning its actual taste. Before everyone fires up a heated debate, it would be reasonable to really know what beets actually taste like. Does it really taste like dirt? Let’s find out! What Do Beets Actually Taste Like? What do raw beets ﻿taste ﻿like? Why do beets have earthy taste and smell? What do raw beets taste like? While some people find it difficult to put a beet in their mouths, the taste of beets actually depends on how you prepare them. Most chefs use it as salad garnish and natural coloring due to its health benefits. In some countries, a variety of recipes is exclusively made with beets as an ingredient, cooked or uncooked. Unlike other root crops, beets can be eaten raw. But the main issue here is the taste of the beets. It’s something you have to figure out because some people tend to either like or dislike it. Raw beets usually taste sweet! You can see beet﻿﻿s extracts, beetroot juices, and beet salads everywhere. The mere fact that it is healthy gives this crop a chance to be included in the food pyramid. People complain about its “dirt-like” taste. It has been a common response from people whenever this topic is brought out. This is one reason why some people do not dare taste beets, but to others, they find this earthy taste most appealing. Beets are root crops that normally grow in the soil. Thus, the assumption of its dirt-like taste comes from that theory. It is a myth that dirt and earthly particles are incorporated in the beets even after being washed. According to Irwin Goldman’s article, the earthy taste of beets is due to an organic compound which microbes produce in the soil. It’s called “geosmin”. This compound also gives off an earthy smell of a freshly plowed field. It was also explained that the taste and smell which you complain about is a natural thing. Human beings are highly sensitive to geosmin making them easily react to it or enjoy its earthy features. Spinach, lettuce, and mushrooms also have high geosmin but do not be wary because geosmin is safe. In the grocery stores, you would usually see beets being avoided by the consumers. Unprocessed or unpeeled food are somewhat being taken off the shopping lists and beets are not an exception. The first thing you must do is to ensure that you choose, clean, and prepare the beets appropriately. I have provided some tips on how to properly prepare a beet for your recipe. Avoid spongy and soft beets; choose the firm ones. Look for beets with dark green, leafy tops. ​Store the crops in the fridge until ready to cook. Rinse the beets thoroughly before peeling it off or cooking it. 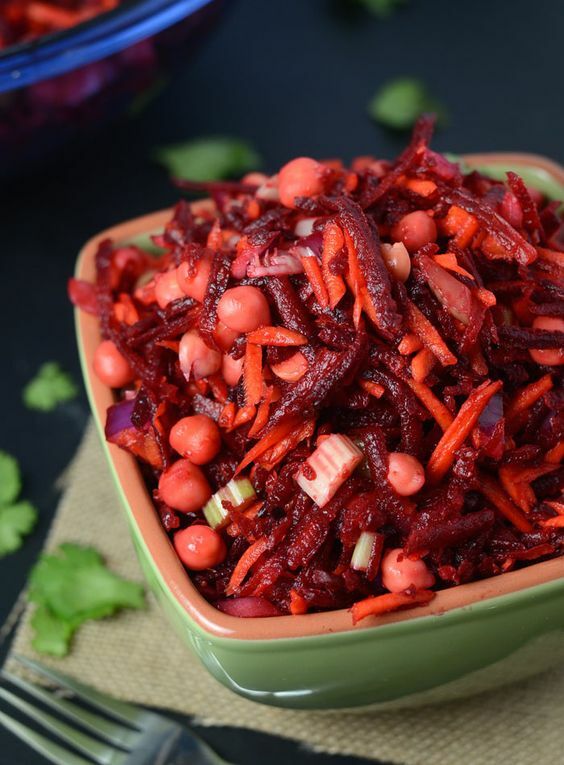 If you are not making a salad or juices with beets, then you might as well want to know these cooking methods. 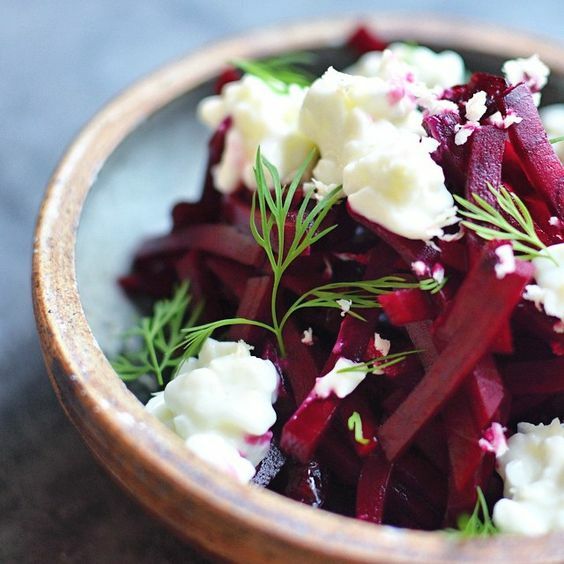 Add a little creativity and come up with amazing ideas on how to cook beets. Most of the times, prepared and seasoned foods would taste out incredibly if it’s done the right way. Whether you want it raw or cooked, it’s up to you. What’s important is how you boosts up your creativity and experiment your own style. Reducing the earthy smell and taste of beets may be challenging to some but here’s a cooking method guide that may help you. Roasting. 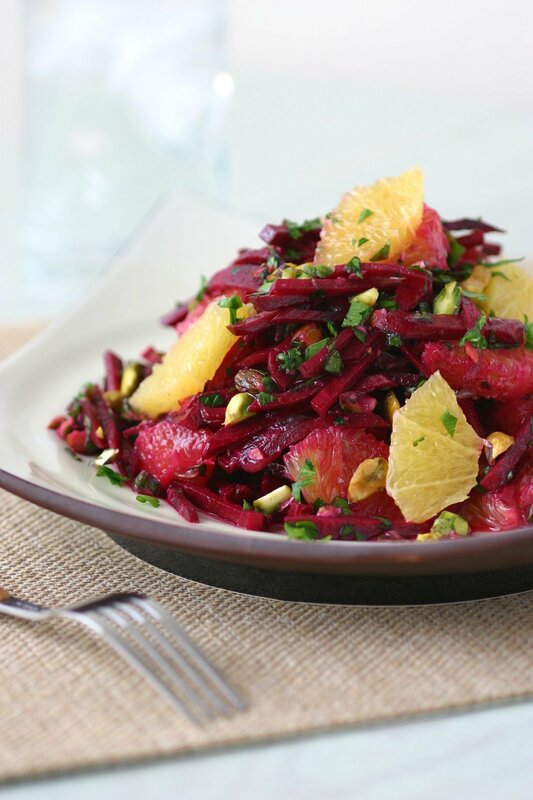 Roasted beets bring out the sweet taste with a more concentrated flavor. It comes out with a tenderer, potato-like texture. Boiling. This is the fastest and easiest way of cooking beets. Boiling beets result in a more subdued flavor and a softer texture that can be used for different recipes. Steaming. Steaming is the fastest way of cooking beets but the strange taste may remain. Experts recommend adding a bit of coconut oil to alter the taste. From its roots to its bulbs and leaves, beets are an amazing crop. The green leaves and the roots are also edible and medicinal. That’s right! You don’t have to throw anything out. You can add the leaves and the roots on your recipes. 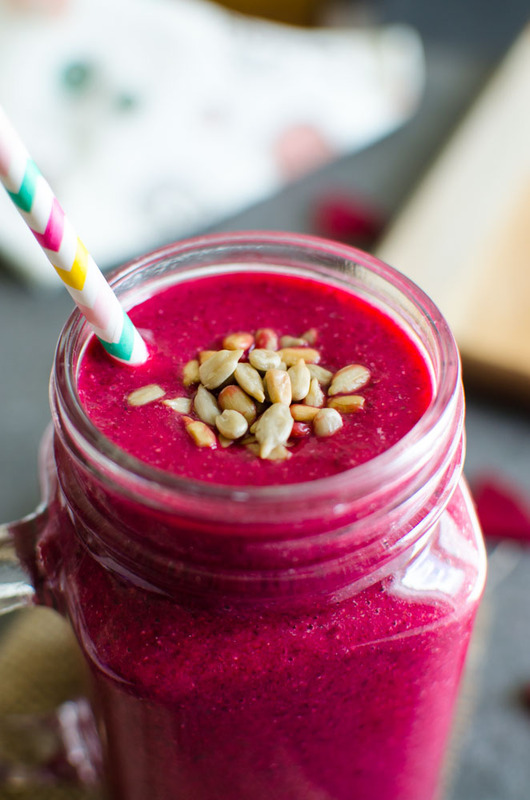 It is true that beets contain substantial amounts of nutrients. Beets have low calories and rich in vitamins A, B, and C, beta-carotene, folic acid, potassium, and iron. Nowadays, many restaurants add this vegetable to their menu. Adding this to your diet will be a good choice considering its health benefits. Beets tend to have earthy taste and smell due to the organic compound “geosmin”. This reason turns people away from it. However, creating dishes will bring out its naturally sweet flavor. Transforming the strange taste into an exquisite flavor will be a great consideration.